The Uganda Communications Commission (UCC) has Wednesday issued a directive to local publication Daily Monitor to suspend provision of online data communications services (online news) effective today, The Tower Post has learnt. The directive was given in a letter dated February 6th by the UCC Executive Director Eng. Godfrey Mutabaazi. This website has a copy of the letter. 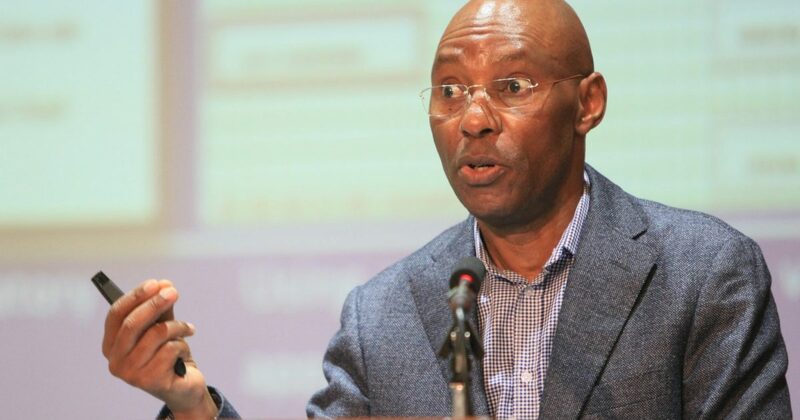 In the letter, Mutabazi says Monitor failed to comply with UCC’s March 2018 directive for all online publishers to register and obtain authorization from the Commission. 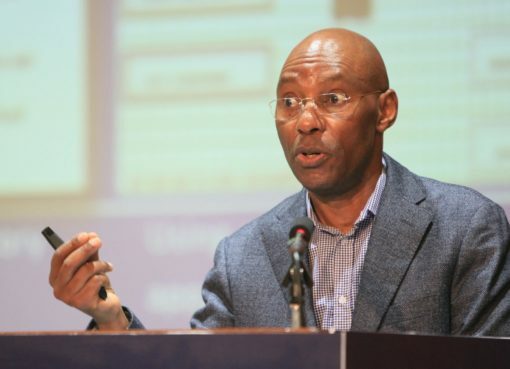 “UCC’s preliminary investigations have revealed that Monitor Publications Limited runs an online newspaper platform which falls within the scope of data communication services, provision of which requires one to obtain authorization from Uganda Communications Commission in accordance with sections 5(1)(a) and 27 of the Uganda Communications Act 2013, which Monitor Publication has never applied for,” Mutabazi’s letter reads in part. Mutabazi further writes that a complaint was raised by Speaker of Parliament Rebecca Kadaga over an alleged publication of fake news about her by Monitor’s online publication. Mutabazii says the news was published with the intention of damaging her [Kadaga] reputation.